Our mission is to support one another and to serve all of God’s people by sharing the love of Christ whenever and wherever we can. We seek to obey Christ’s commandment to “love one another as I have loved you”. 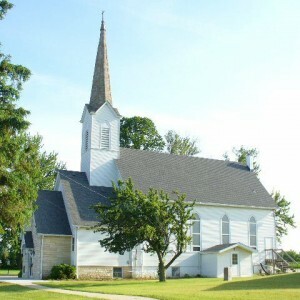 Our Saviour’s traces its origin to Christ Church in Dheinsville, founded in 1842 by early German settlers. In 1895, members of Christ Church decided to establish a new congregation, Zoar Evangelical Church. Both churches became a part of the UCC in 1957. In 1963, Christ Church was closed and the two congregations joined together as Our Saviour’s UCC.